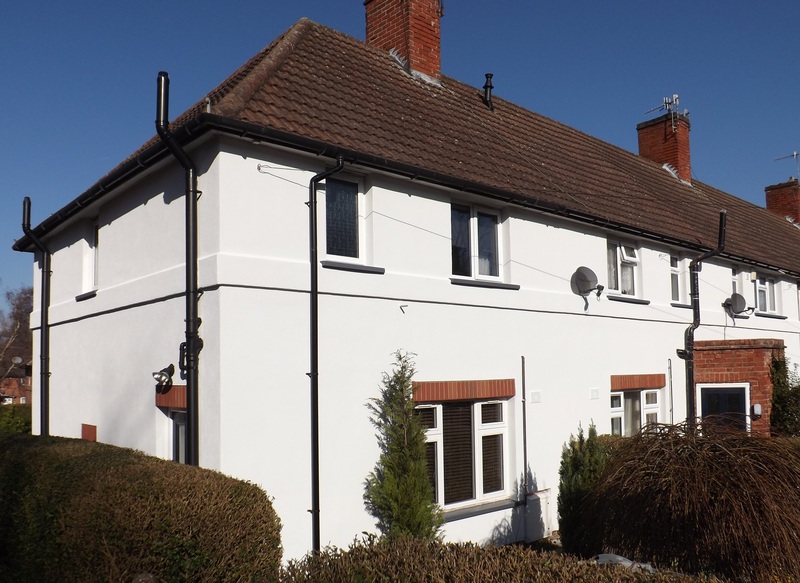 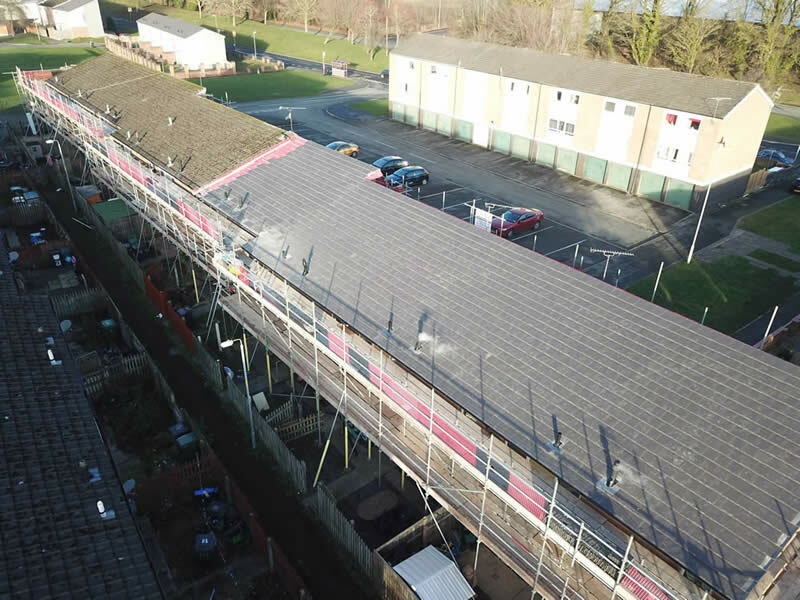 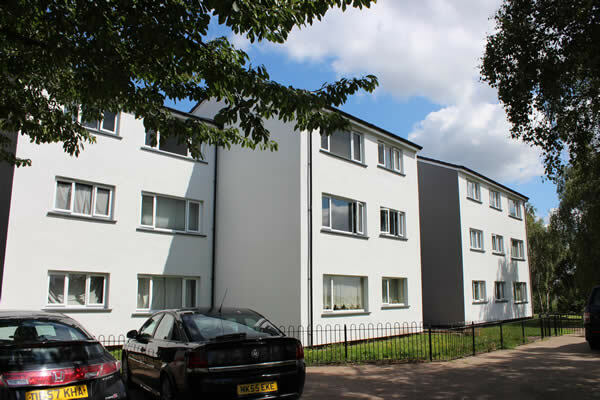 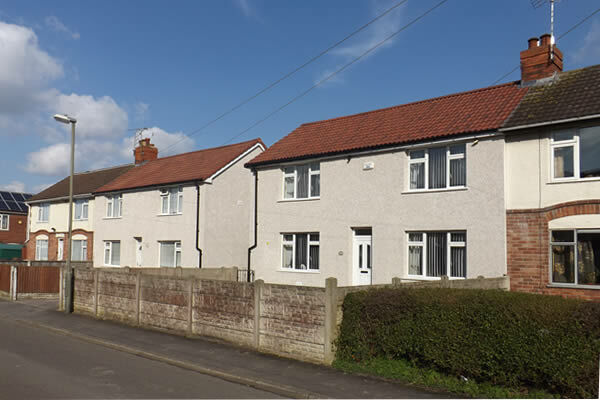 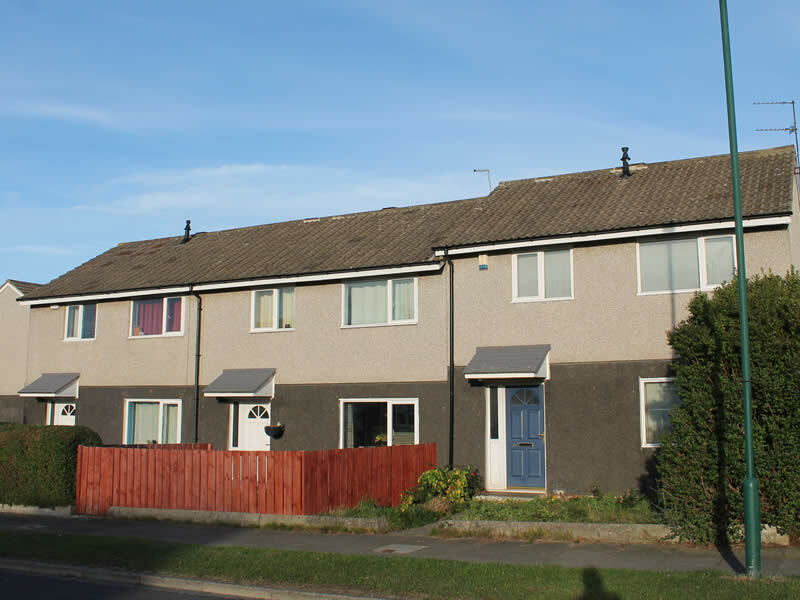 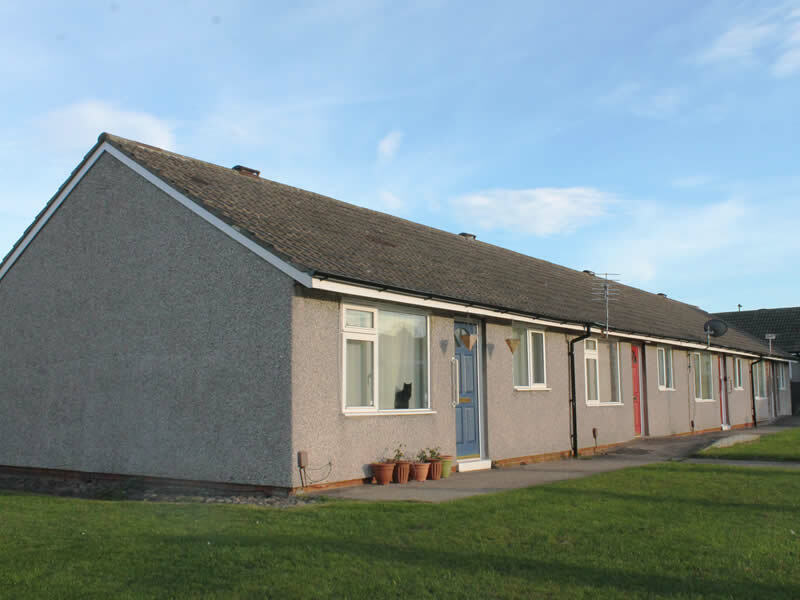 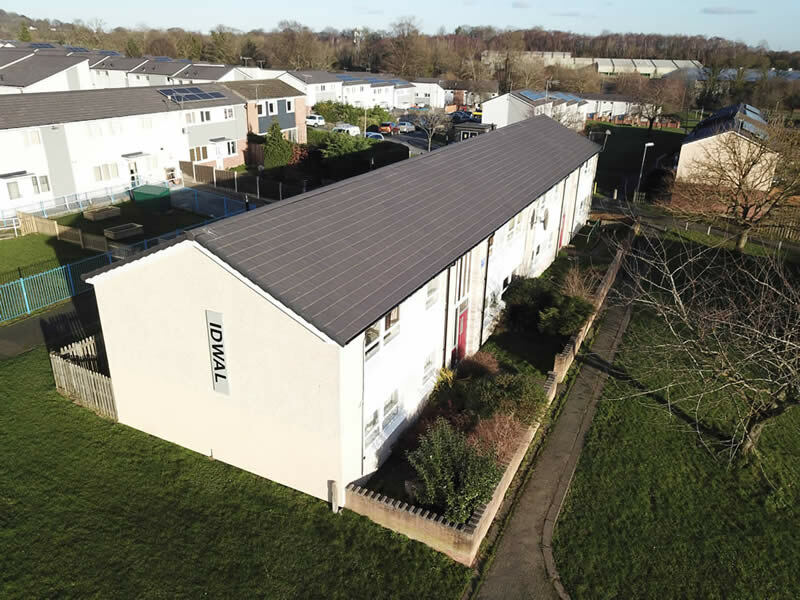 In February 2019, SBS began enabling works on a new site in Redcar, in preparation for installing external wall insulation (EWI) to 92 occupied homes. 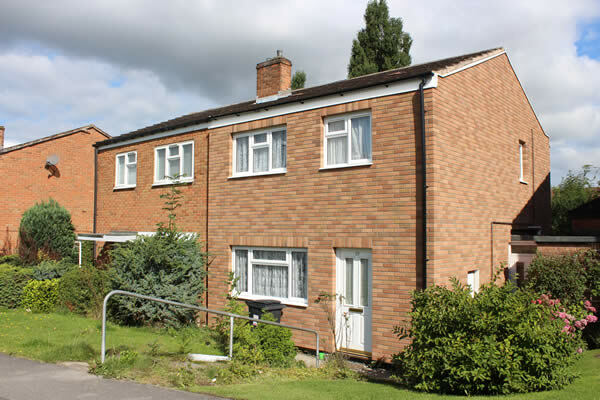 It is acting on behalf of Beyond Housing, following a successful competitive tender. 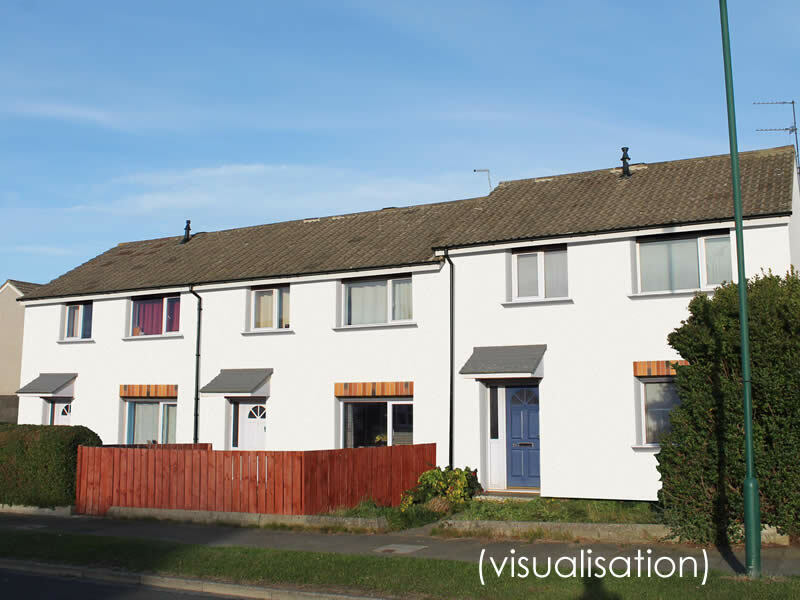 Later in the year, SBS will begin a second phase of works, involving an additional 98 properties in nearby Overfield. 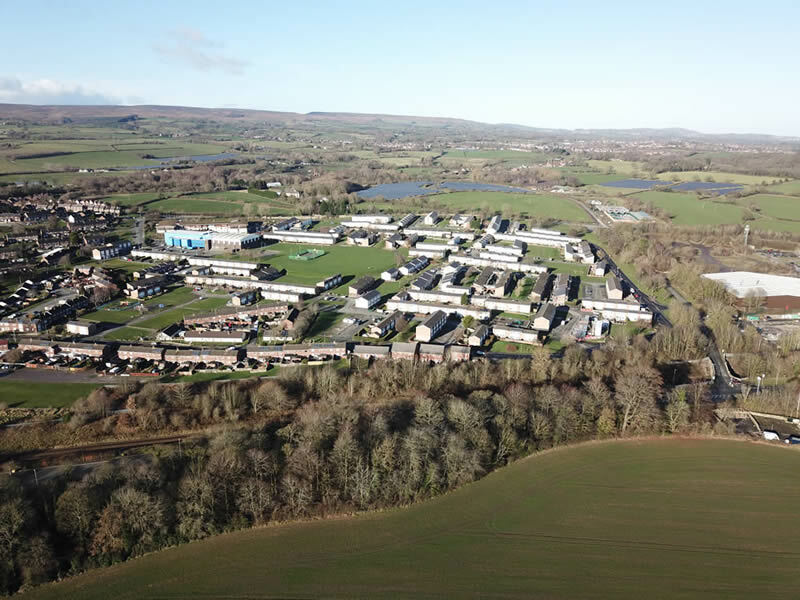 The two phases are expected to be completed within nine months. 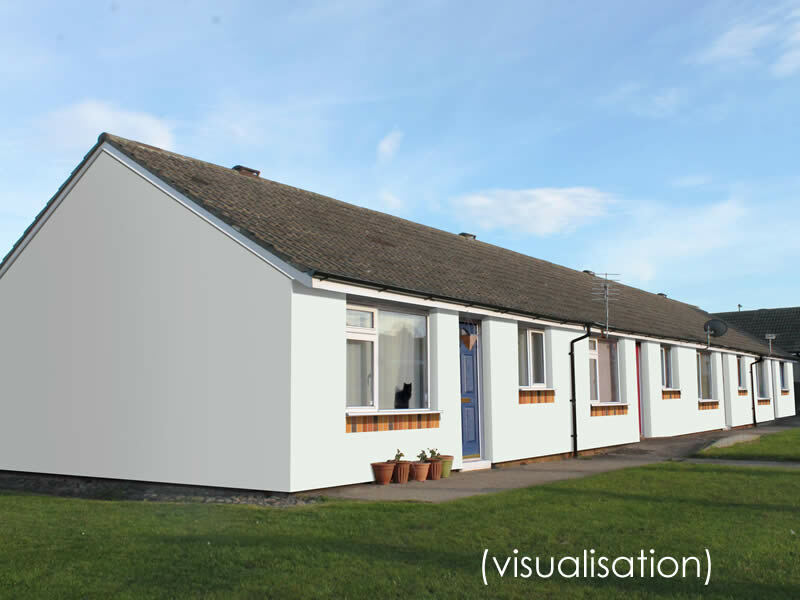 The project is worth a total of approximately £1.1 million. 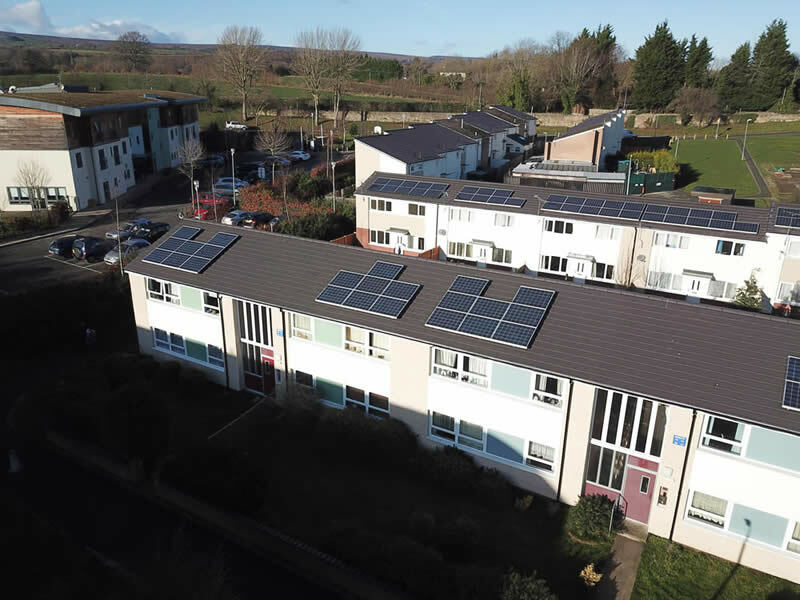 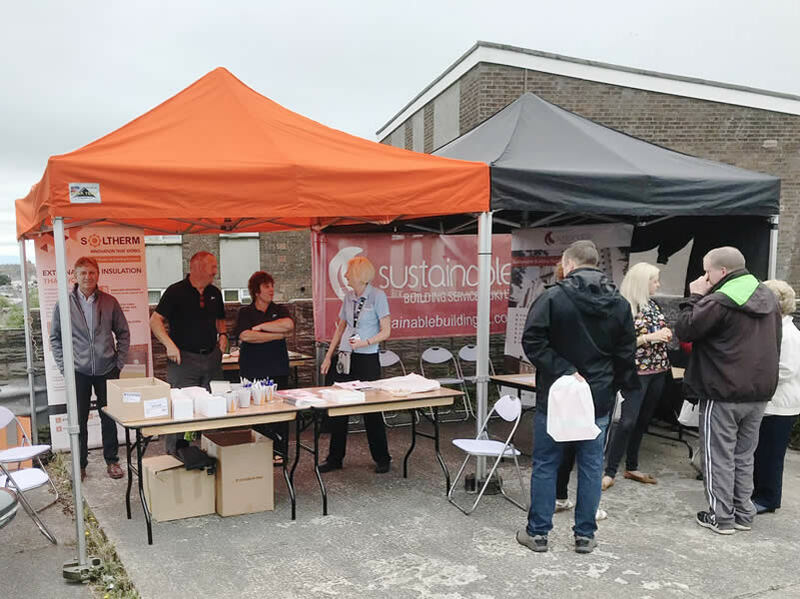 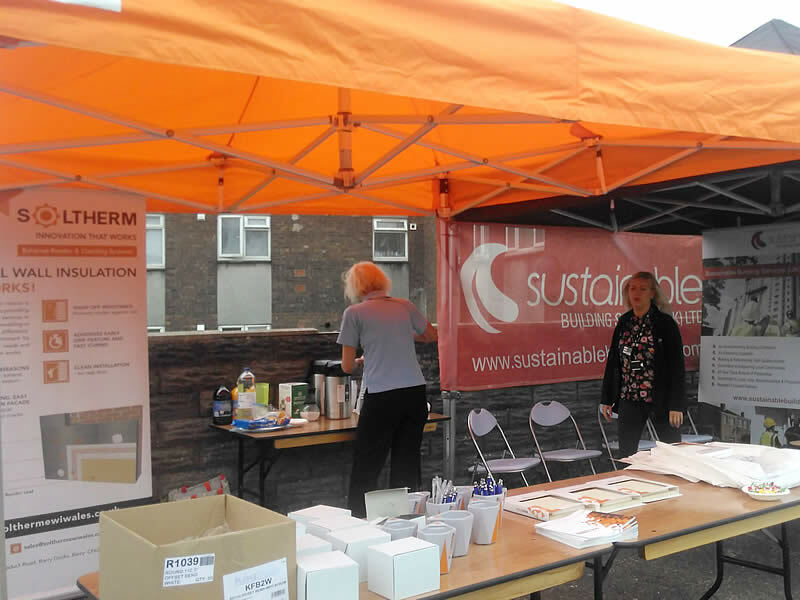 Public sector procurement organisation Efficiency East Midlands has named Sustainable Building Services (UK) Limited as its number one ranked supplier on both lots of its new four-year solid wall insulation framework.